The 2004 Mazda MPV ES minivan is a worthy competitor to the usual domestic offerings. 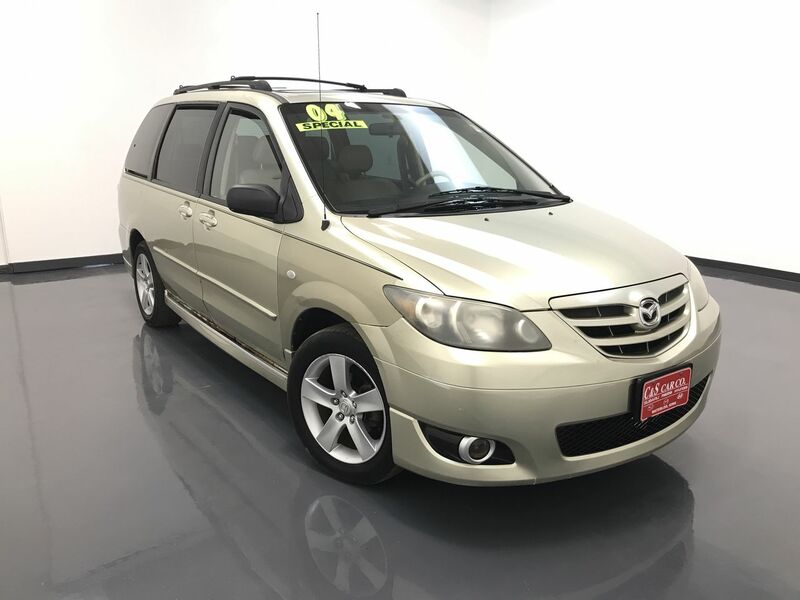 This MPV ES has a leather interior with a power driver's seat, front and rear heating/cooling controls, a sunroof, power sliding side doors, and a six-disc AM/FM/CD sound system. There are 17" alloy wheels with Uniroyal tires and a roof rack with cross rails. Call C & S Mazda toll free at 866-212-8718 or locally at 319-291-7321.